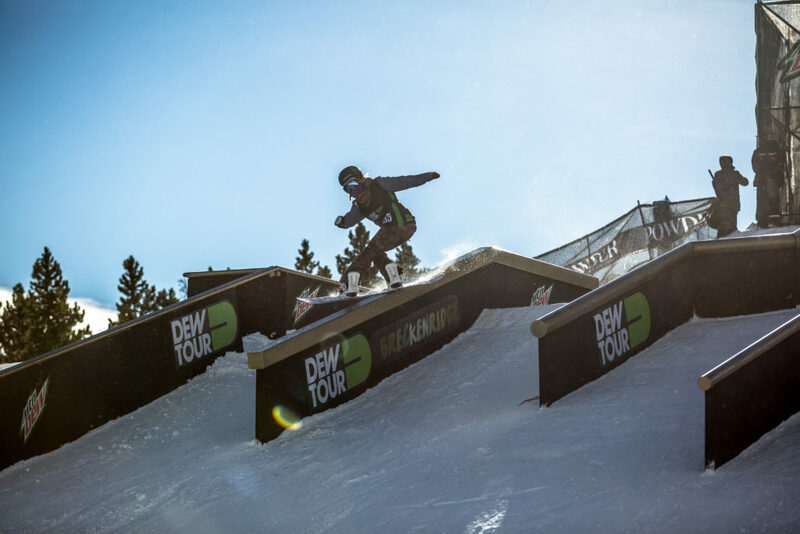 (Carlsbad, Calif.) June 21, 2017 – Mountain Dew® and TEN: The Enthusiast Network announced today that the annual winter Dew Tour ski and snowboard competition and festival will return to Breckenridge, Colo. December 14-17, 2017. The event will serve as a U.S. Ski & Snowboard Olympic qualifying event for men’s and women’s halfpipe and slopestyle snowboarding and skiing competitions. The Dew Tour will also host Team Challenge and Streetstyle competitions and a calendar of fan-based activities, as part of TEN and Mountain Dew’s commitment to further style and creativity in action sports. This year’s winter Dew Tour will mark the 10th anniversary of the event being held at Breckenridge Ski Resort. 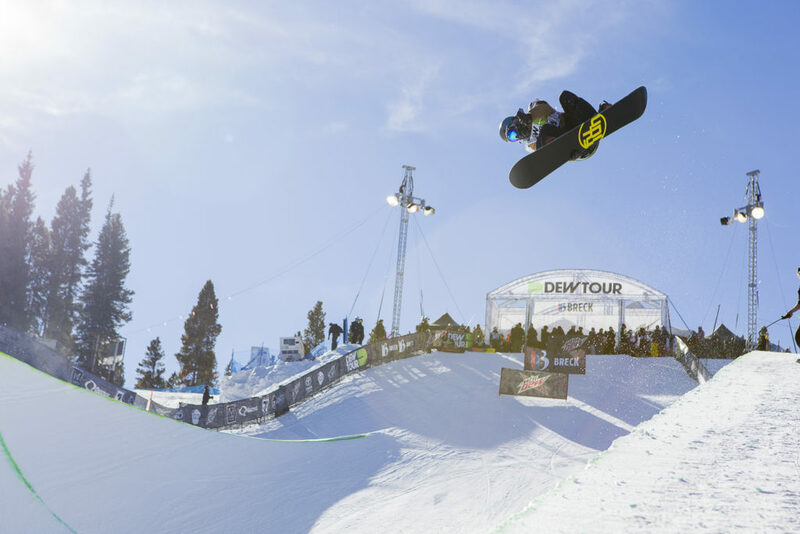 Dew Tour will serve as an Olympic qualification event, along with the Toyota U.S. Grand Prix series. The world’s best men and women snowboarders and freeskiers will compete for spots to represent the United States at the 23rd Olympic Winter Games in Pyeongchang, South Korea, February 9-25, 2018. 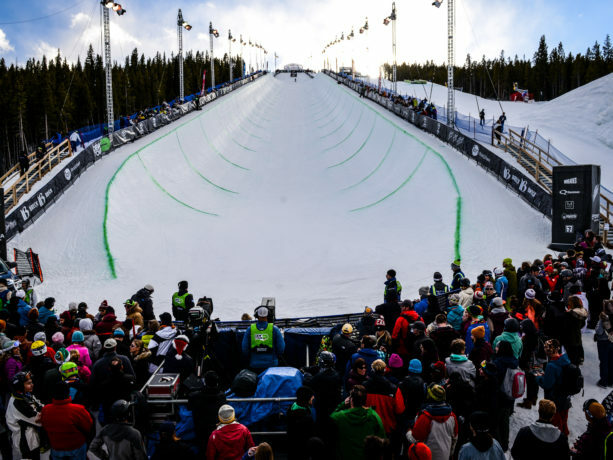 Dew Tour previously served as an Olympic qualifier for freeskiing and snowboarding in 2014. In addition to the individual competitions, the Team Challenge will include the 12 biggest winter hardgoods brands (six ski and six snowboard) to compete in a format that embraces the industry’s community. The hardgoods brands will select one team captain and three of their team athletes to compete. 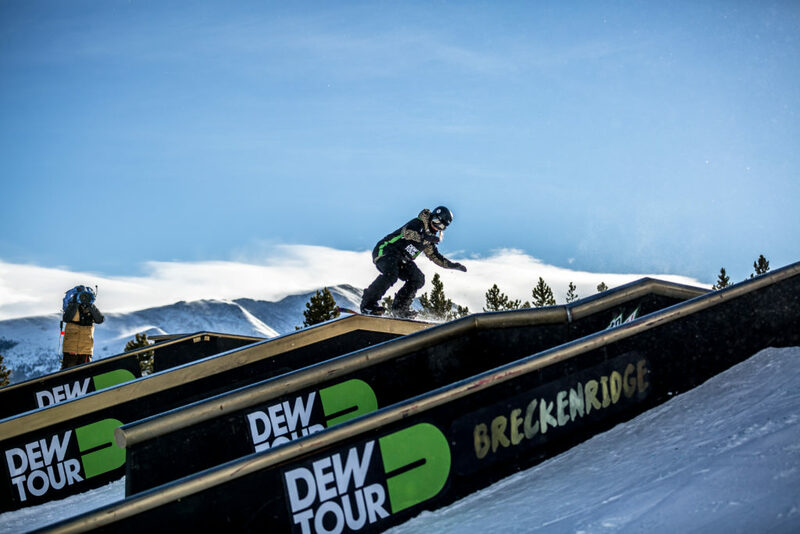 The Dew Tour Experience will include partner activations, pro athlete signings, live music and Dew Tour’s signature Streetstyle event, featuring a ski and snowboard jam session held in downtown Breckenridge. The TRANSWORLD SNOWBOARDING Riders Poll Awards and POWDER Awards will also be held over the weekend. A total of 14 hours of winter Dew Tour coverage will air on NBC and NBCSN. The event will also be live streamed in its entirety on DewTour.com. More details on Dew Tour’s winter event in Breckenridge will be revealed over the coming weeks. Stay tuned at DewTour.com and on Facebook, Twitter, Instagram, Snapchat and YouTube @DewTour. Check Breckenridge Ski Resort for news and information.